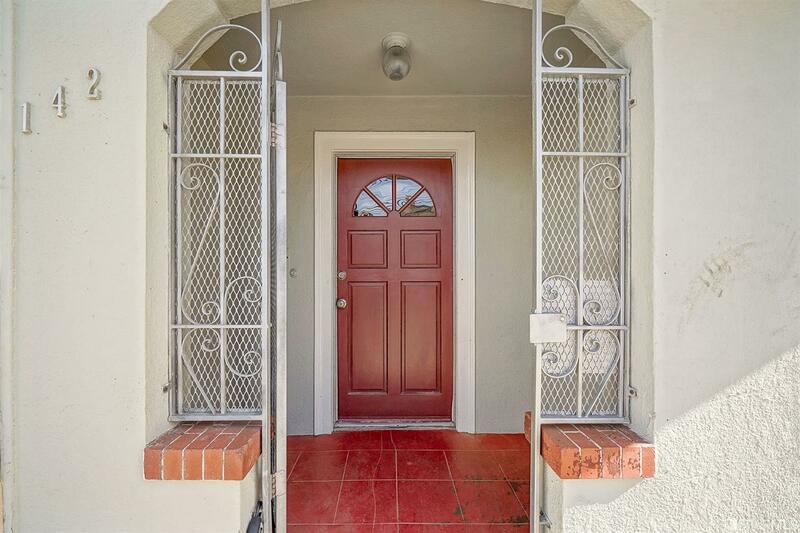 Beautiful Merced Heights 1920's Classic 2BD/1BA Home w/2 Bonus Rooms/1 Bath Down, Large Lot & Lots Of Possibilities for Growth & Play! 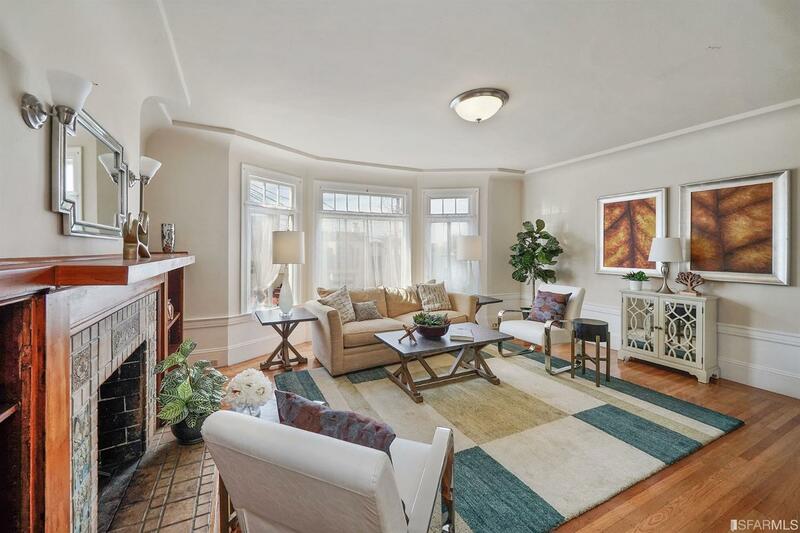 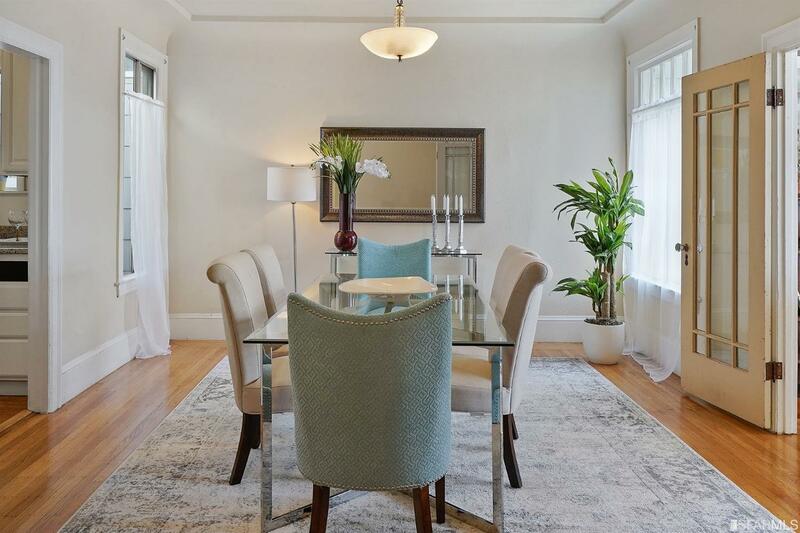 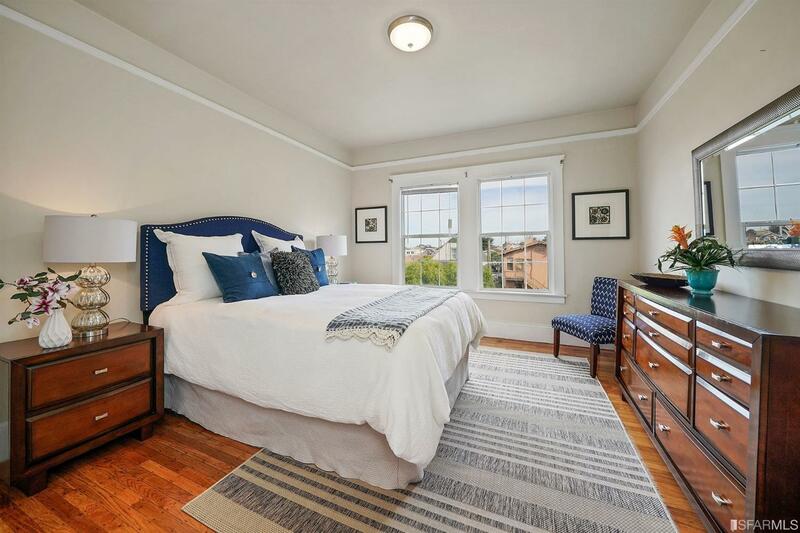 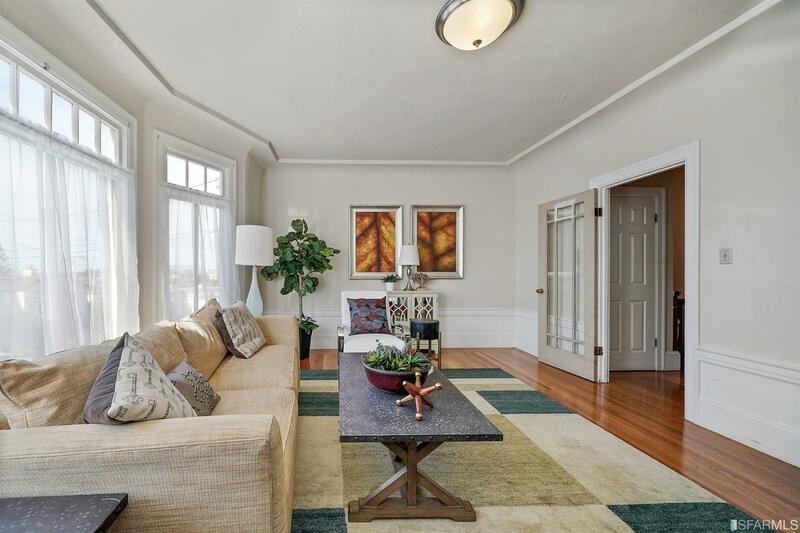 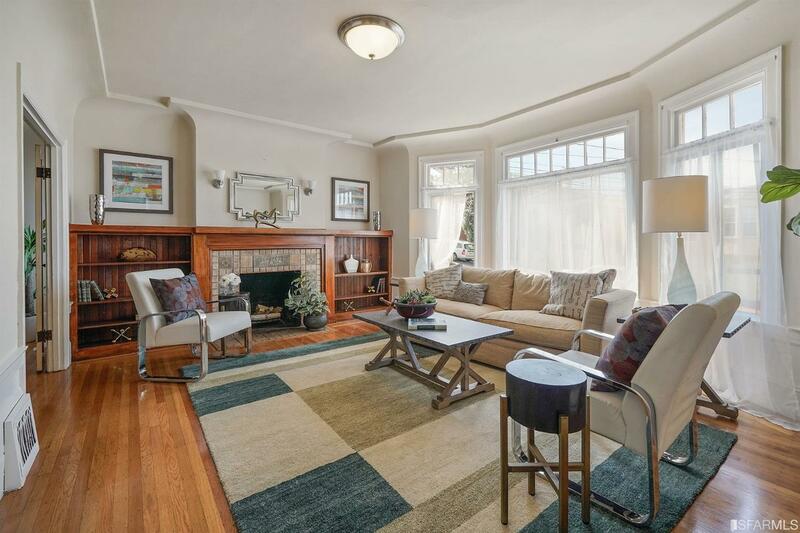 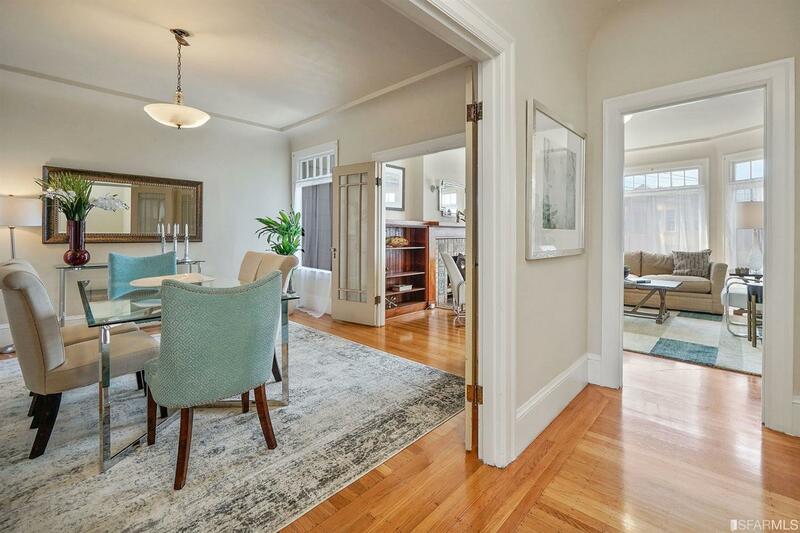 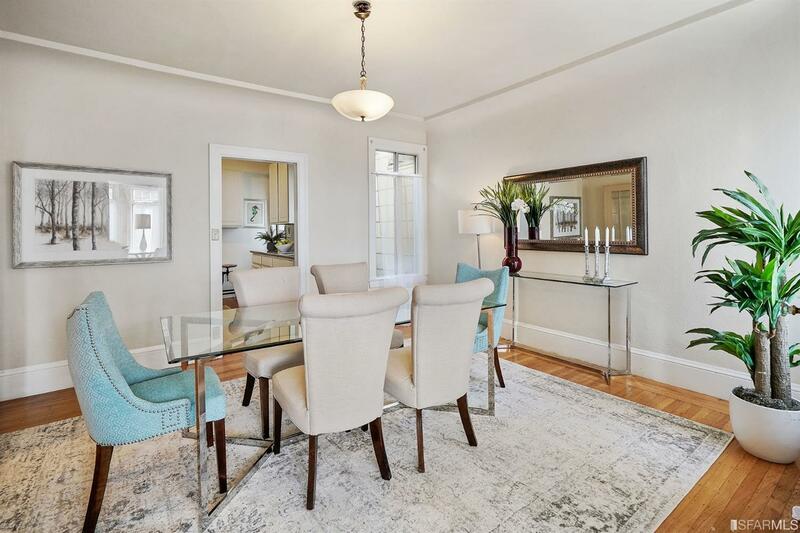 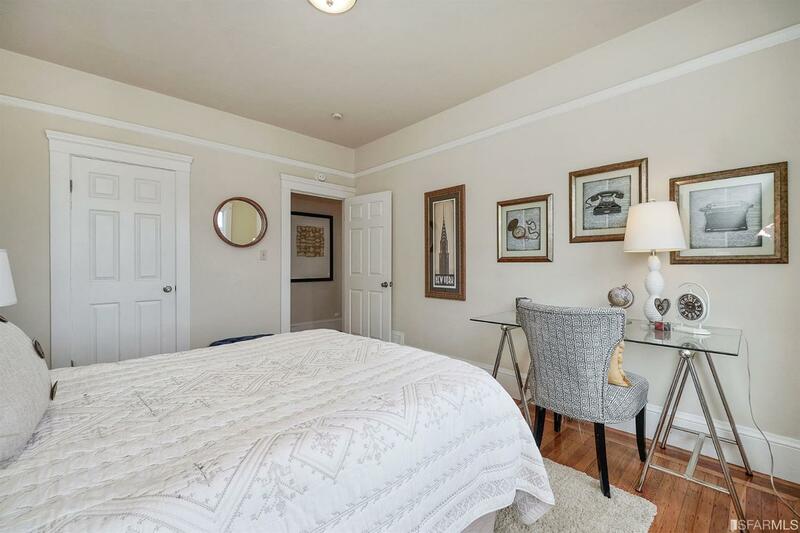 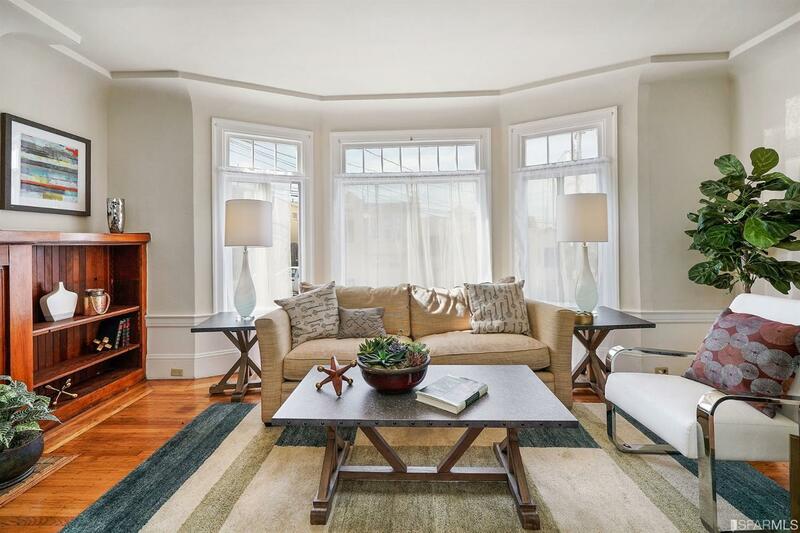 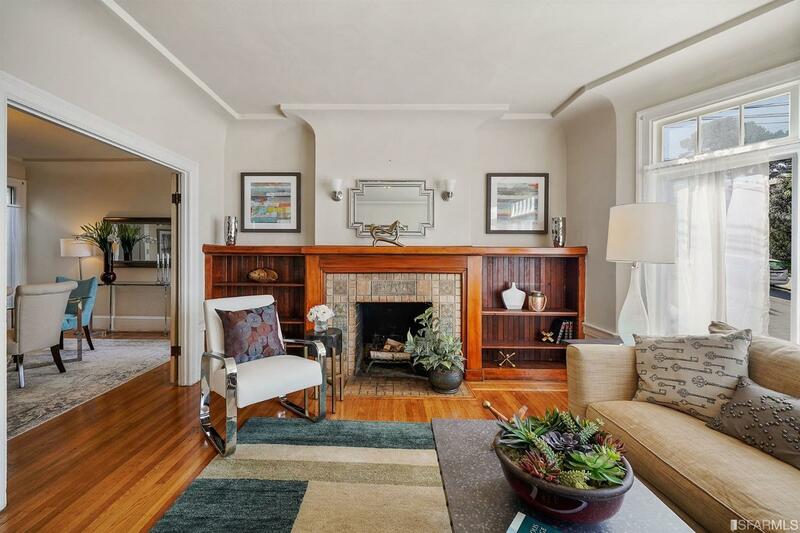 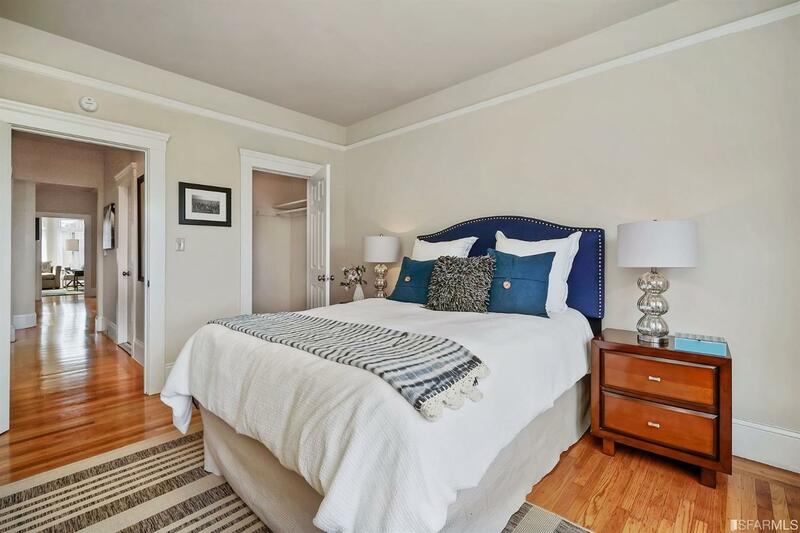 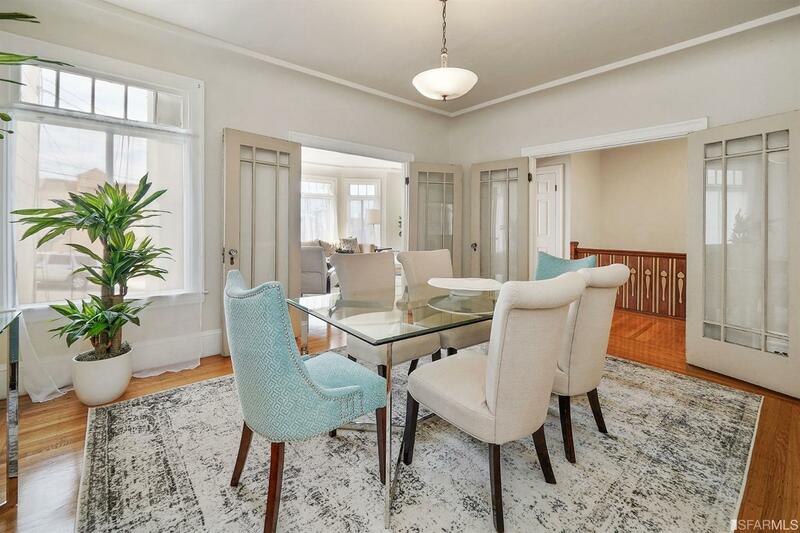 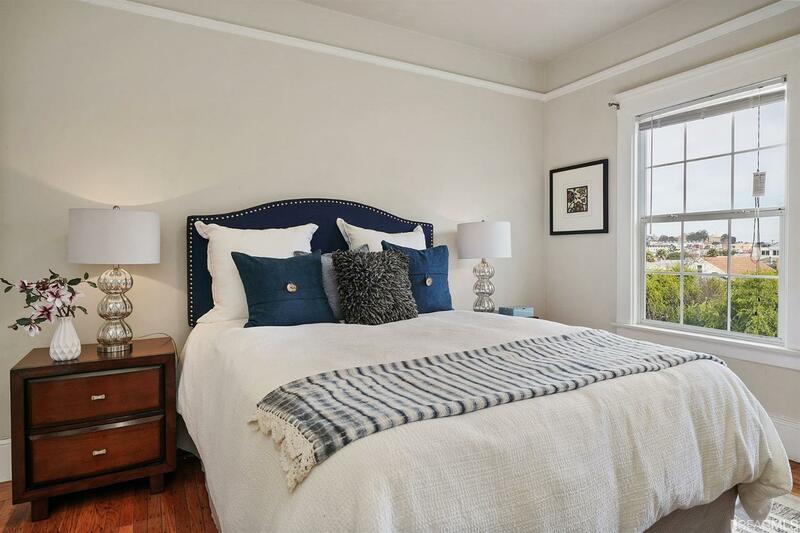 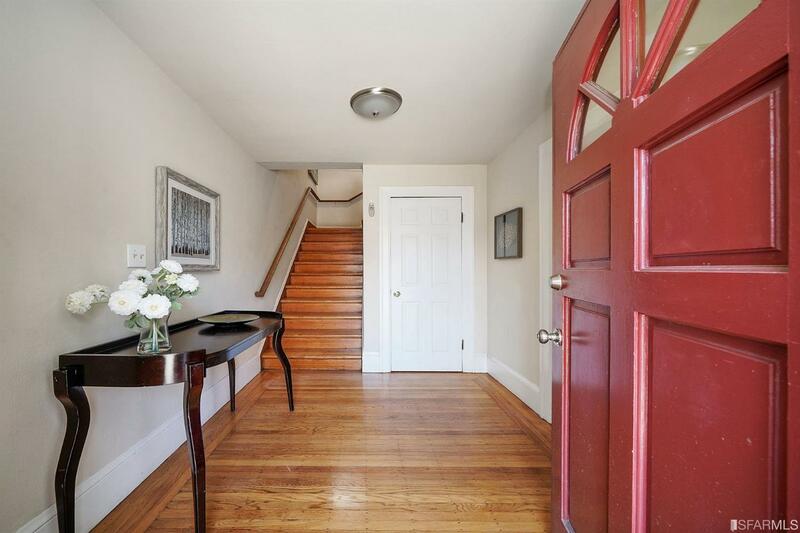 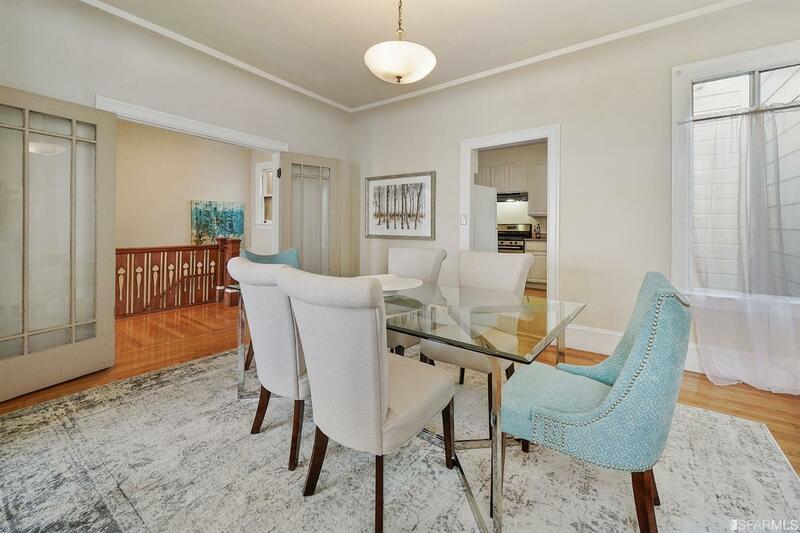 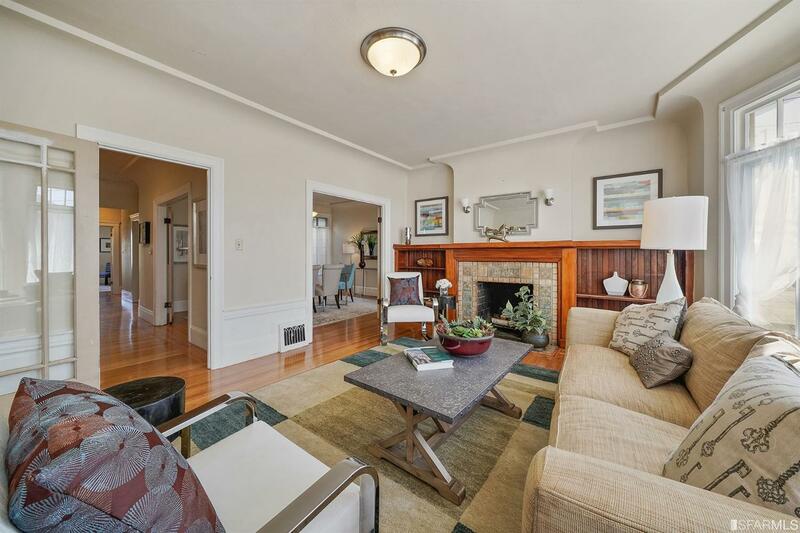 The home boasts period charm throughout including hardwood flrs, built-ins & decorative mantle, AND is located just steps from Ocean Ave shopping, dining & transit. 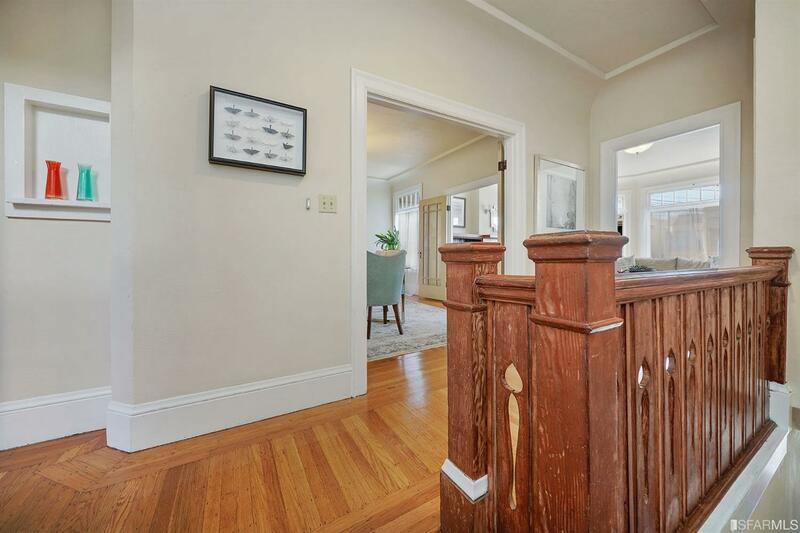 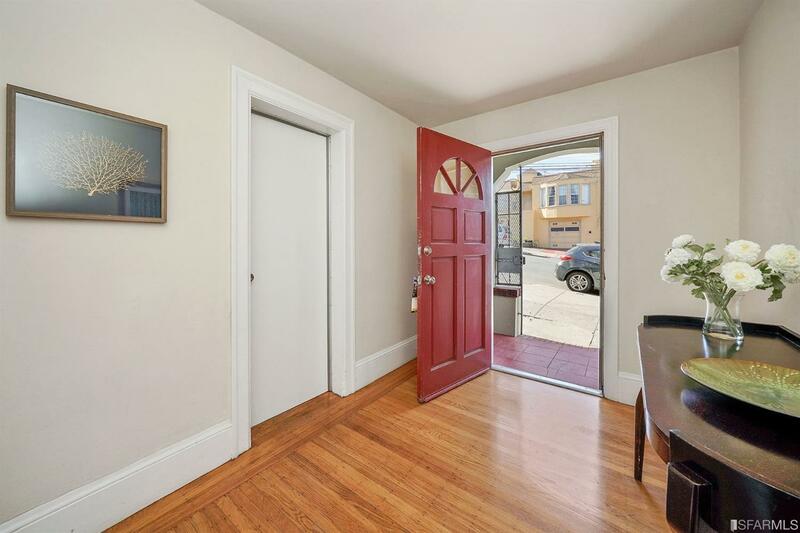 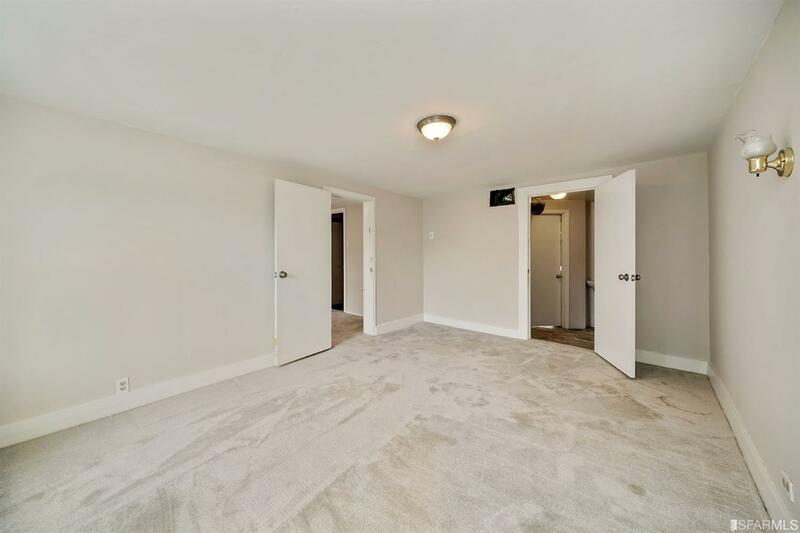 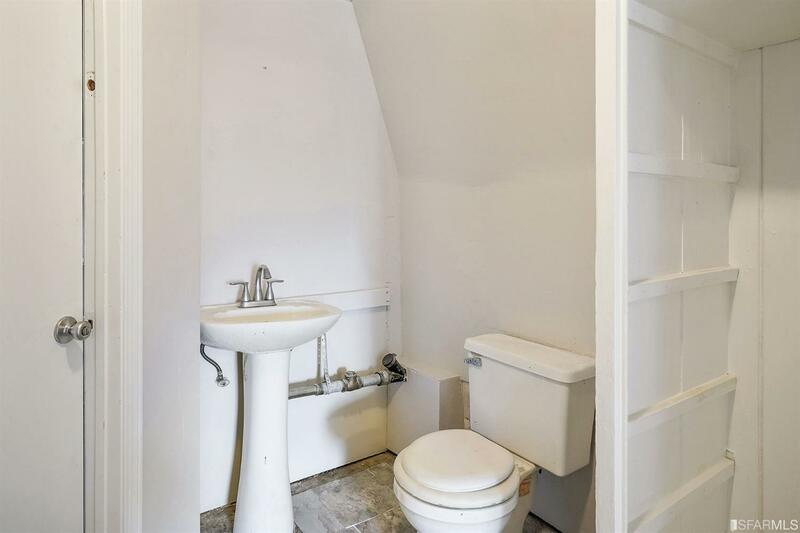 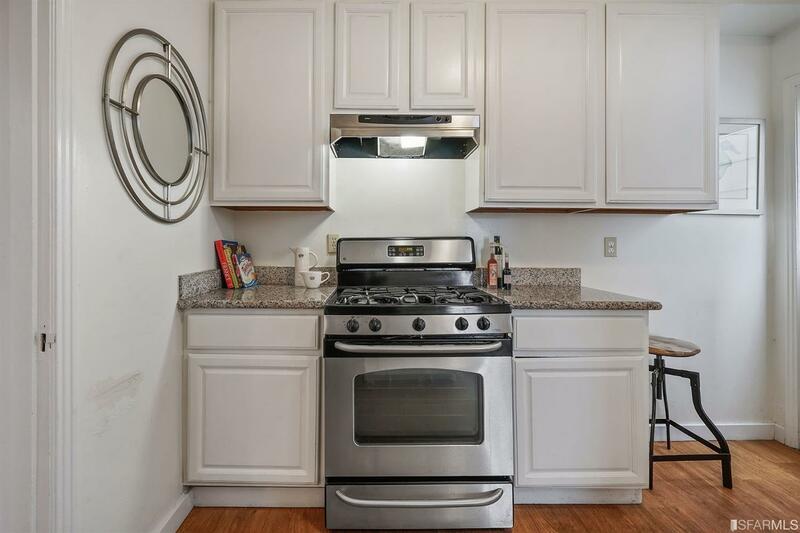 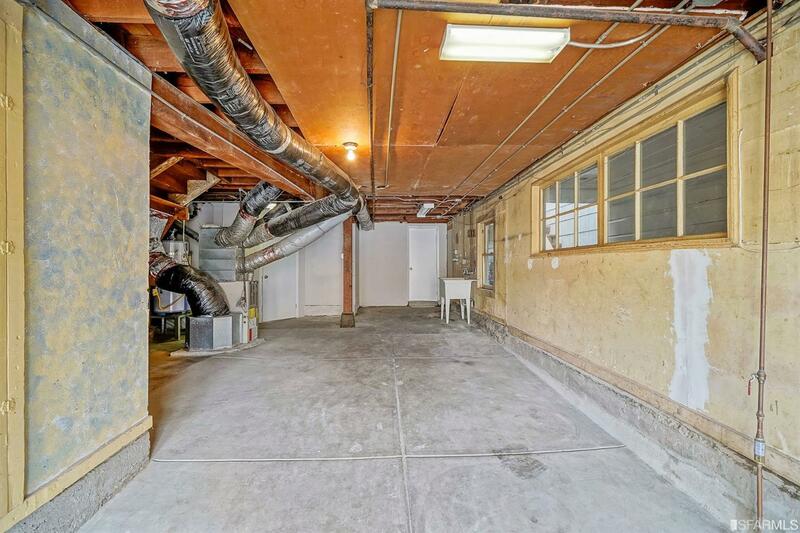 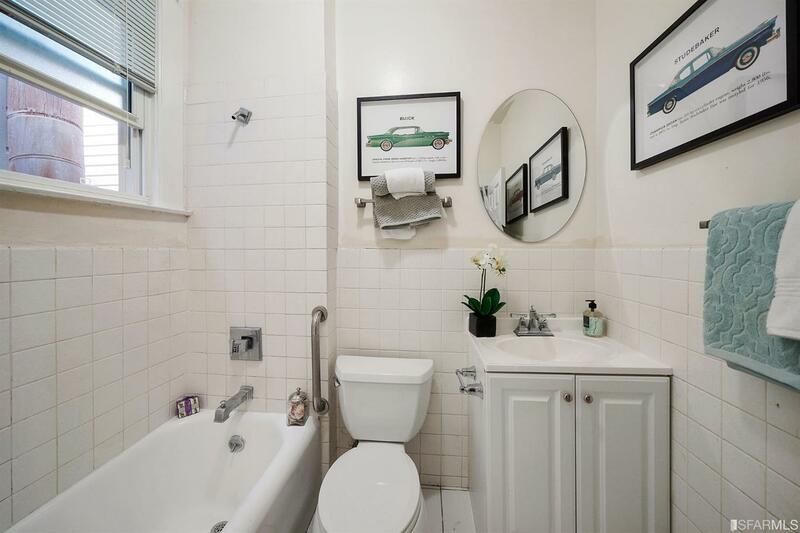 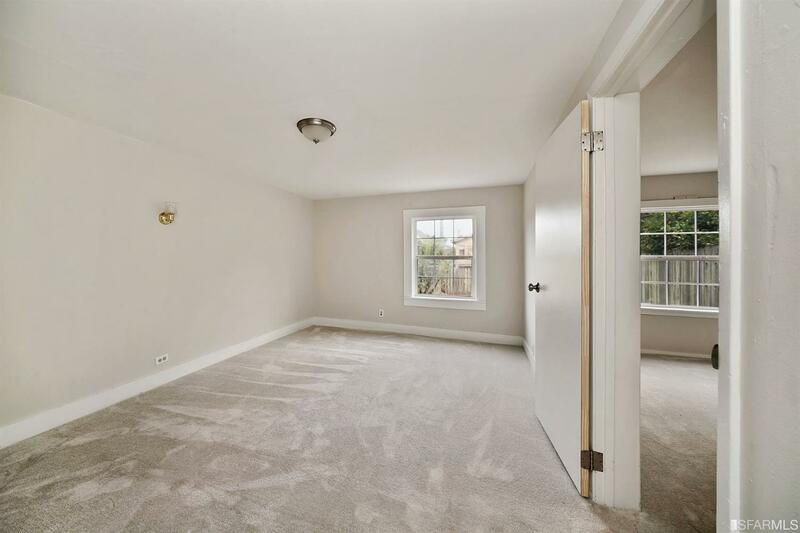 The bright, open floor plan includes a charming formal entry, a FLR w/FP, FDR, galley kitchen, 2 ample BDs (w/ peek-a-boo views) tucked quietly off street, and full BA. 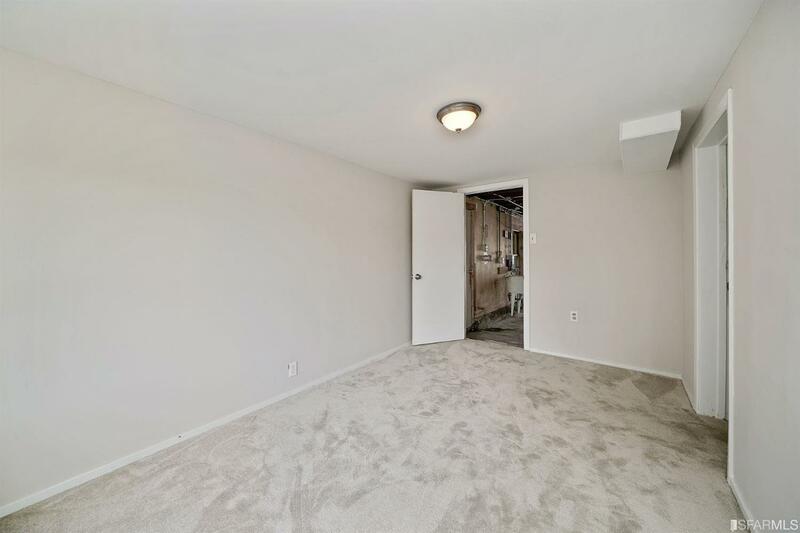 Down is large garage w/2 bonus rooms/1 bonus BA & more room for possible expansion. 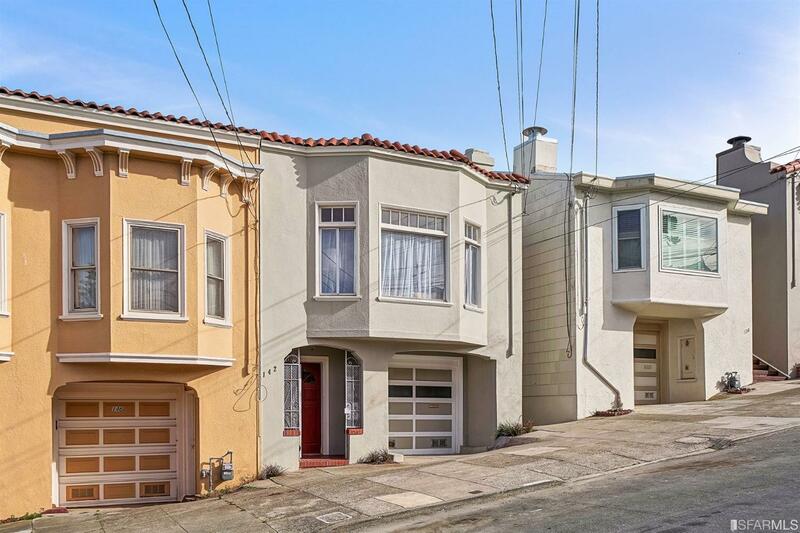 Note tax recs show 3BDs! 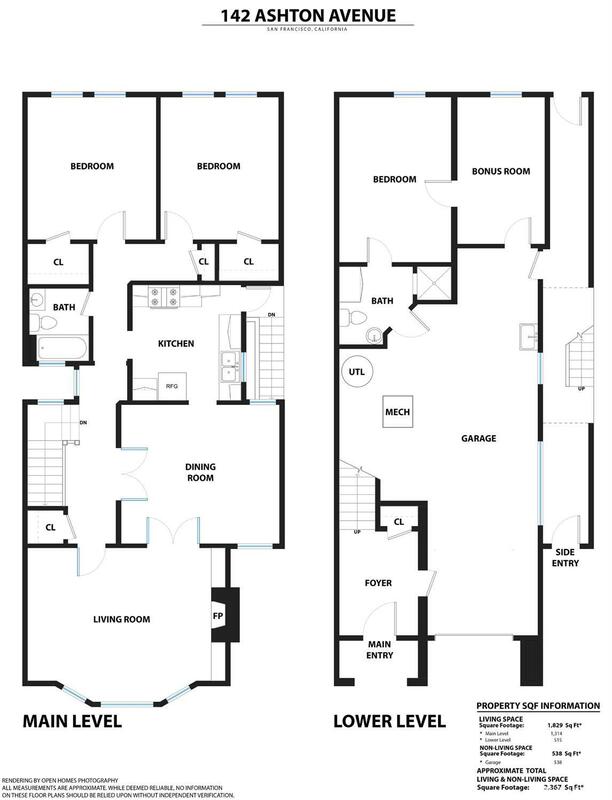 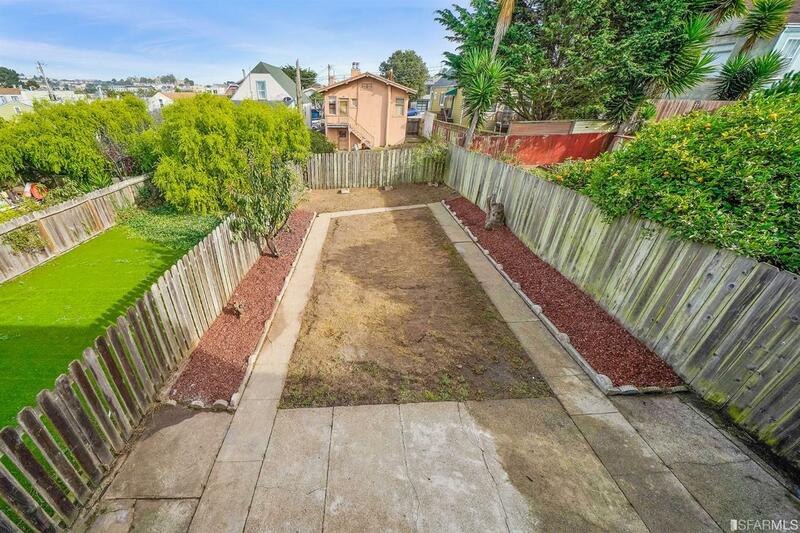 Outback is a big rear yrd (2,825 Sq Ft per tax recs) rdy for gardening & play. 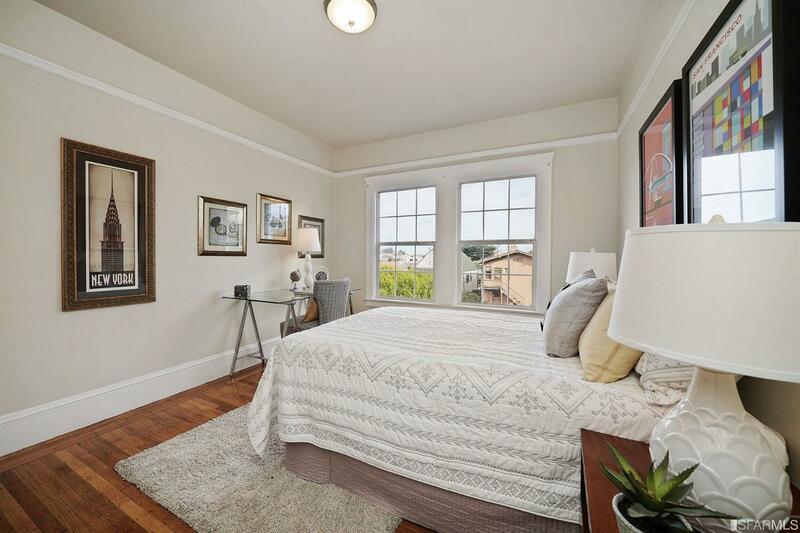 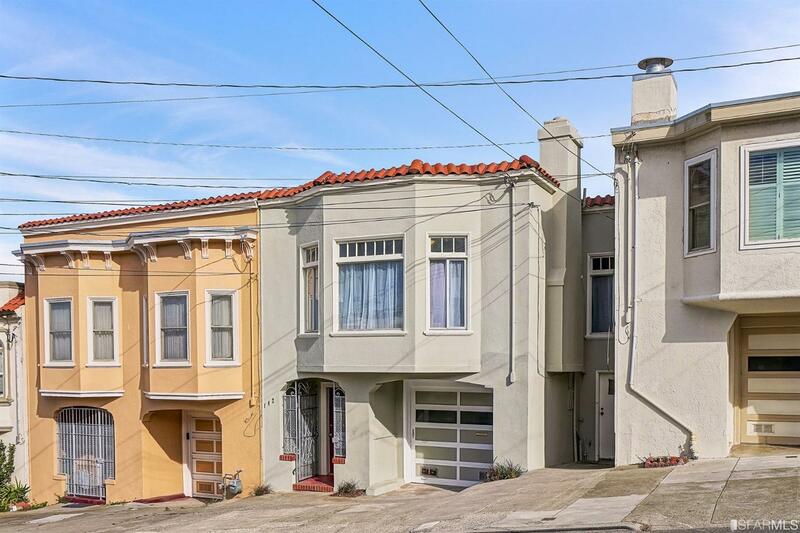 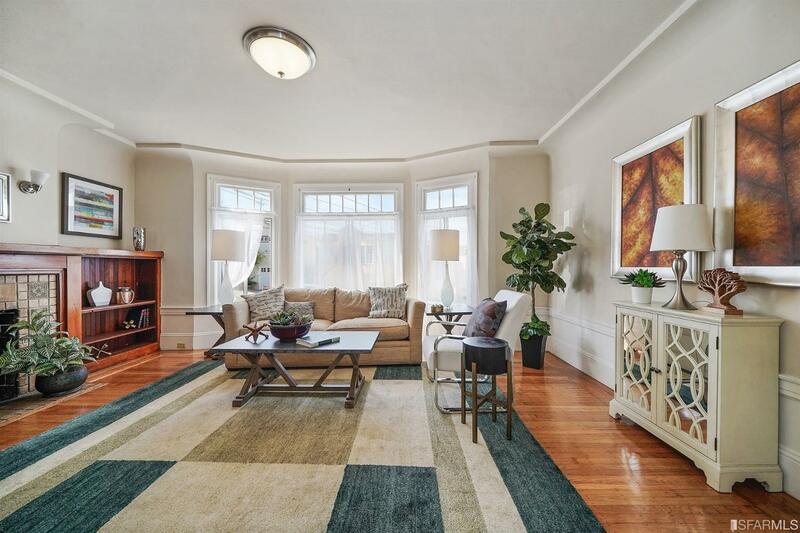 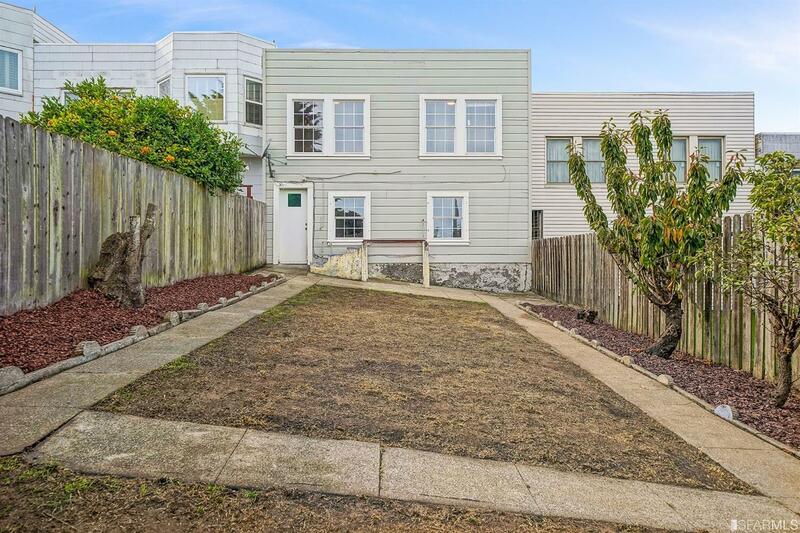 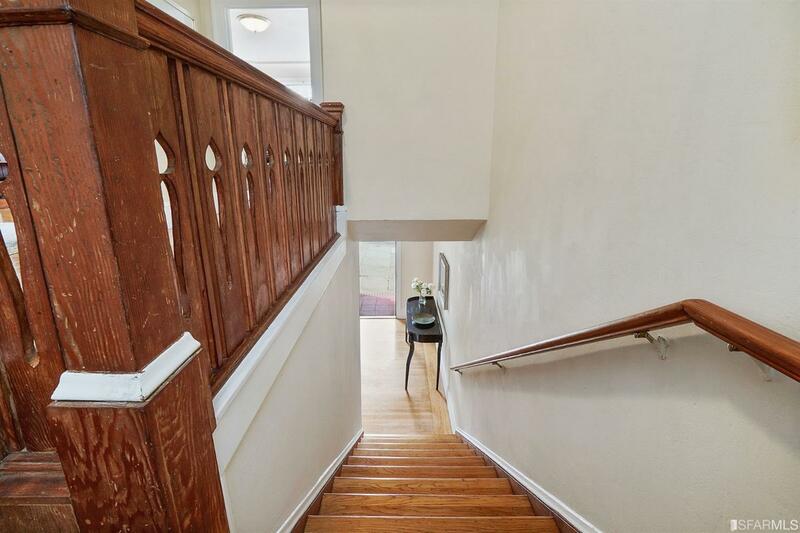 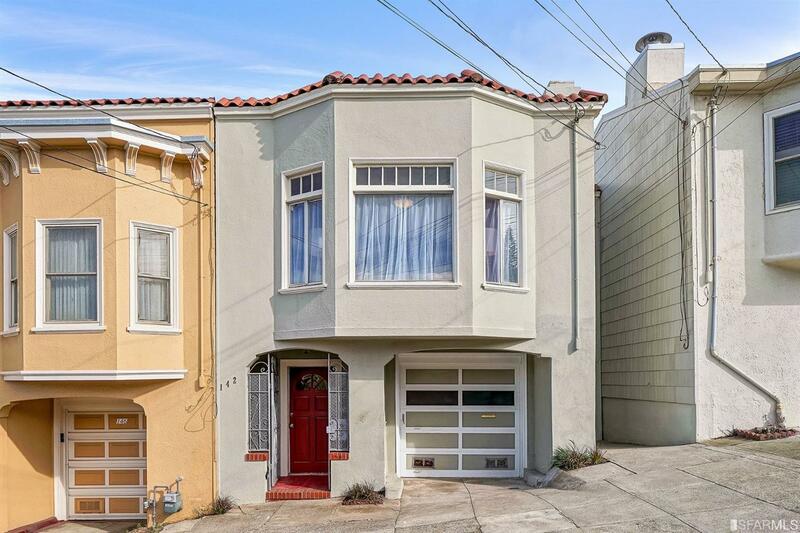 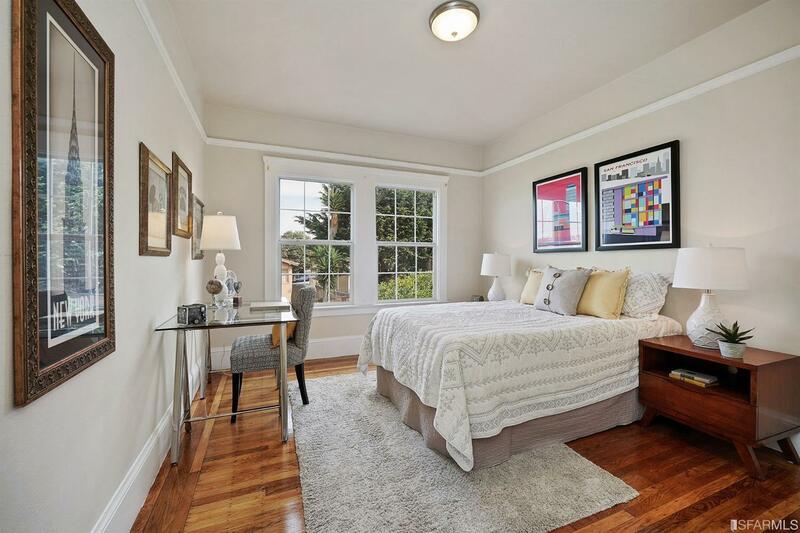 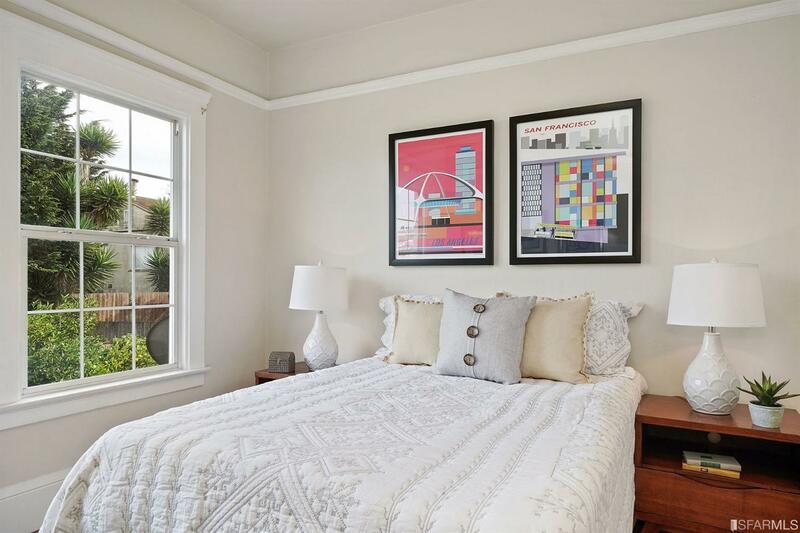 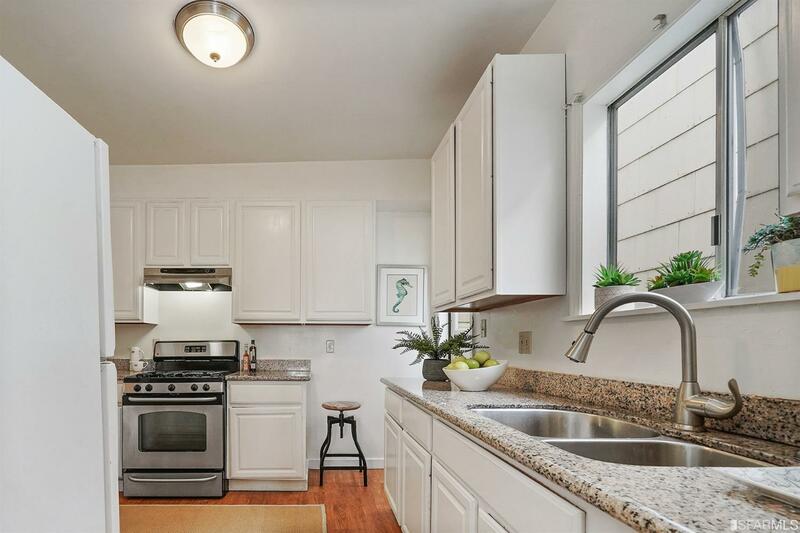 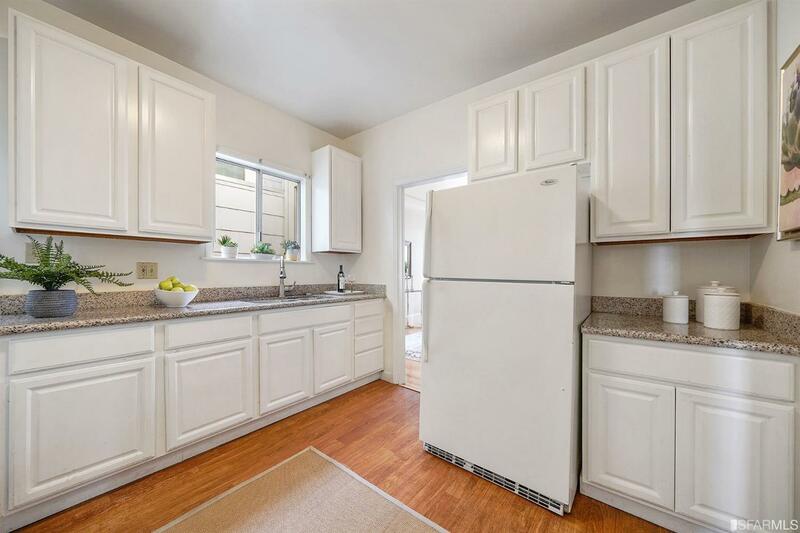 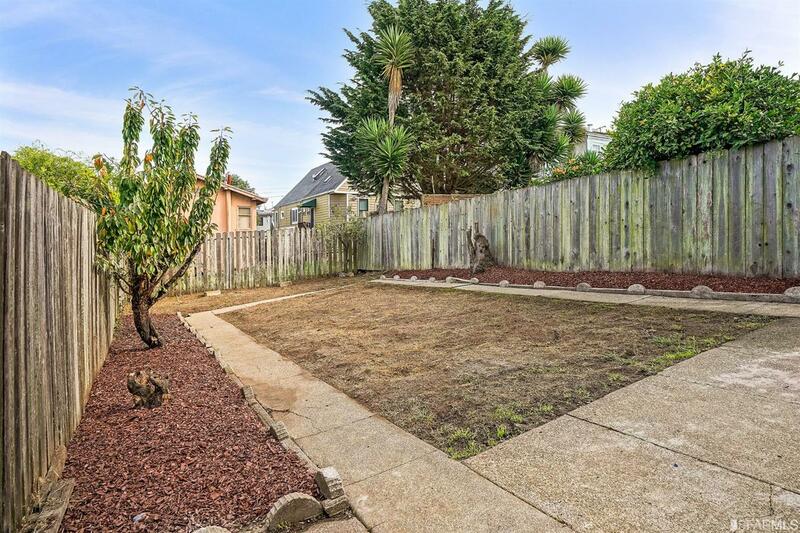 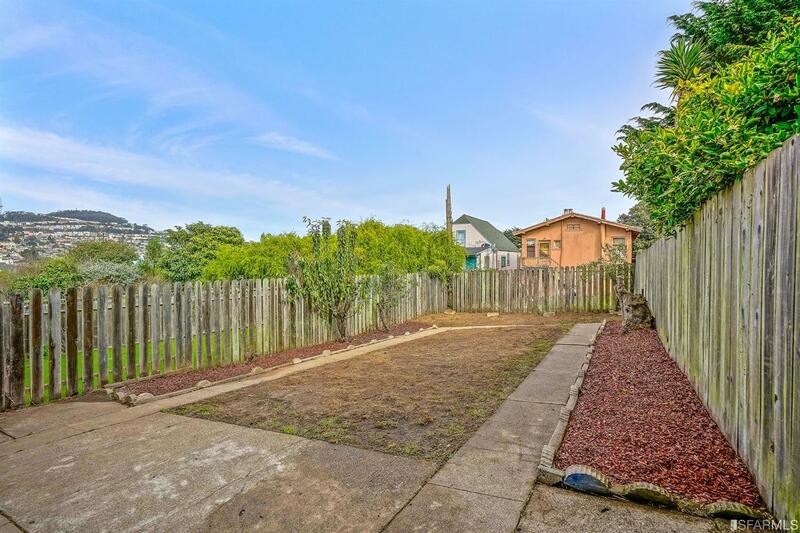 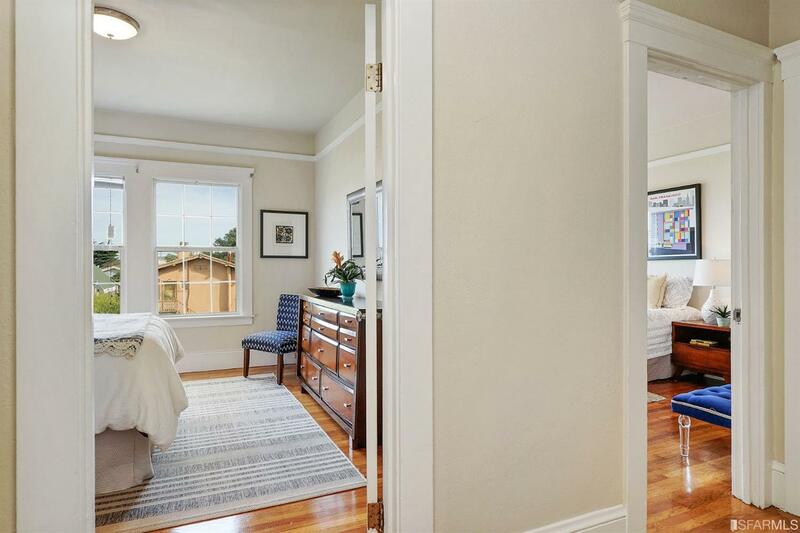 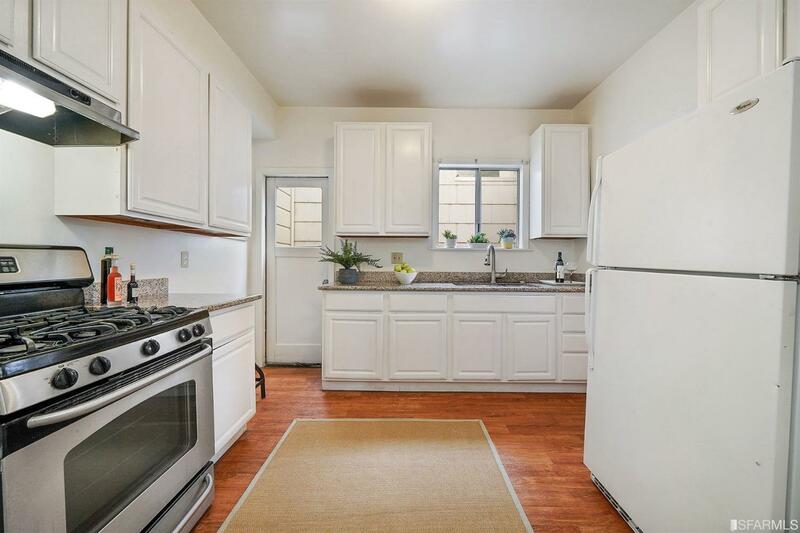 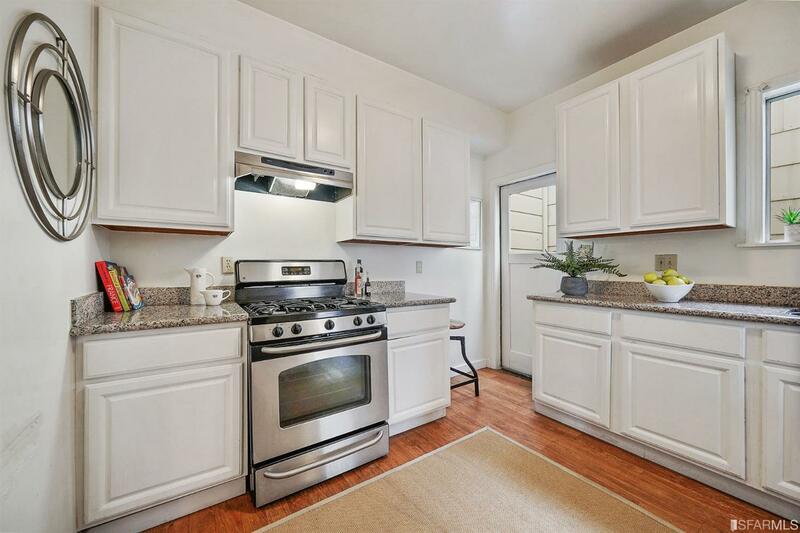 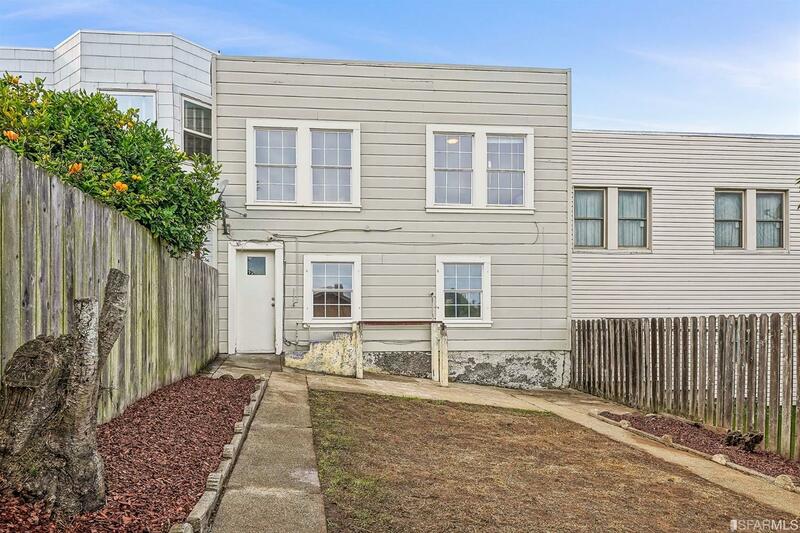 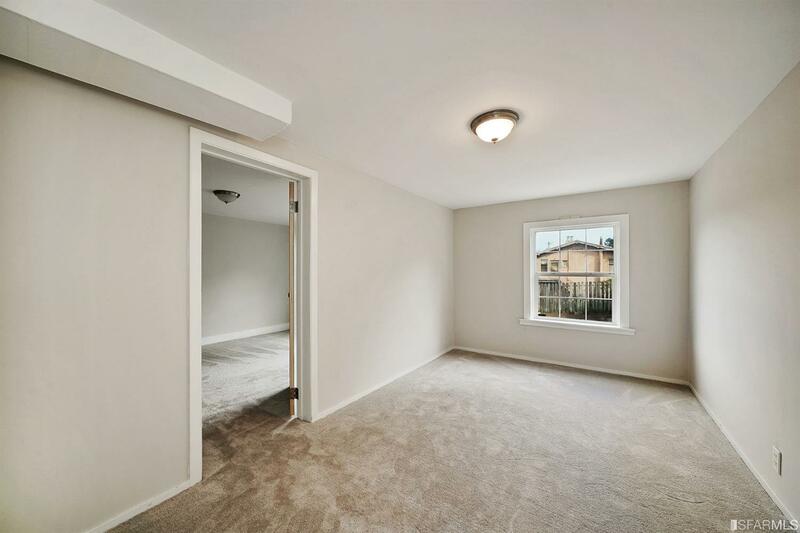 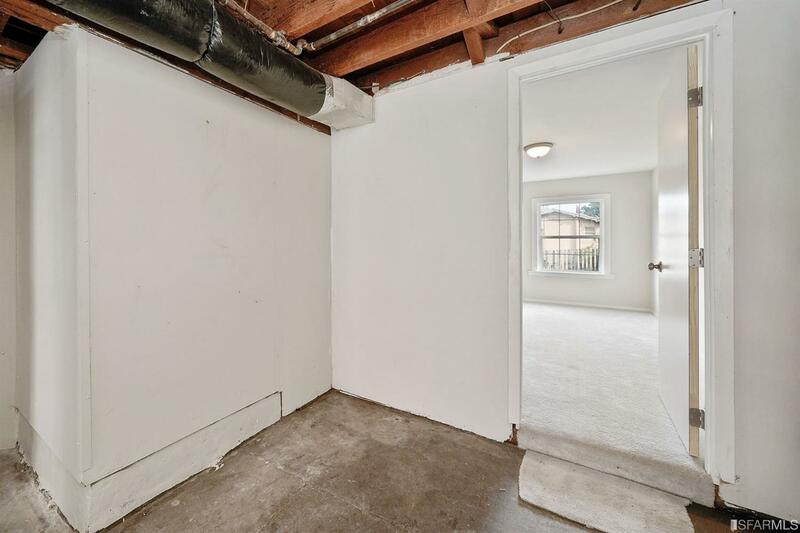 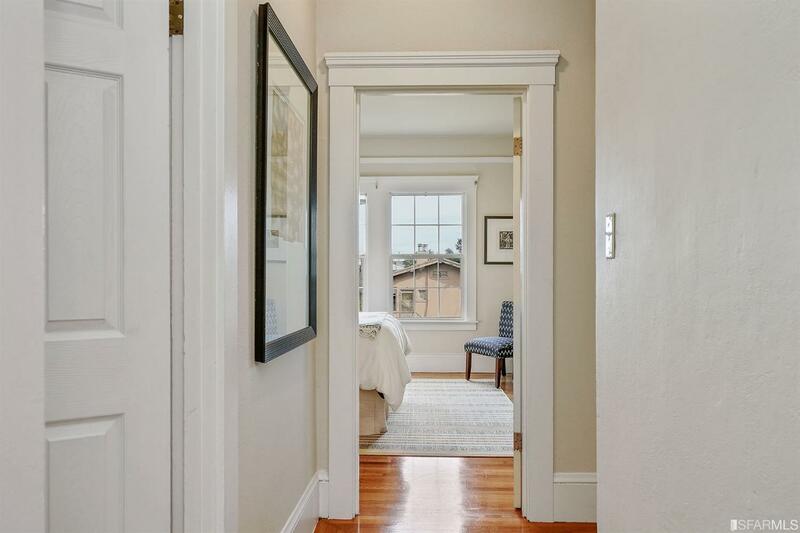 Wonderful area near Whole Foods, Target, 24hr Fit., schools, Muni, BART & EZ 280/101 access!